The receiver is situated in the Redu ground station, located in eastern Belgium. This installation was performed in April 2003. The cable from the monument to the racks of the main building, where the receiver is integrated, is about 90 metres, much longer than the standard setup of the receiver. This made necessary the use of low loss cable. In 2003 the receiver was an Ashtech micro Z connected to the frequency standard of the station; a Cesium oscillator, plus an Astech chokering antenna. 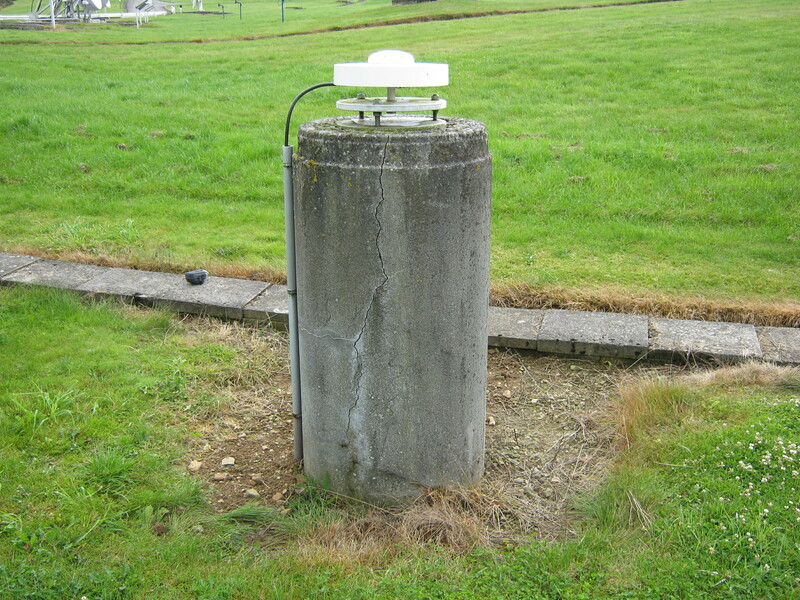 In September 2013 a new Septentrio Polarx4 was installed as well as a Septentrio Chokering antenna for multi-GNSS tracking.